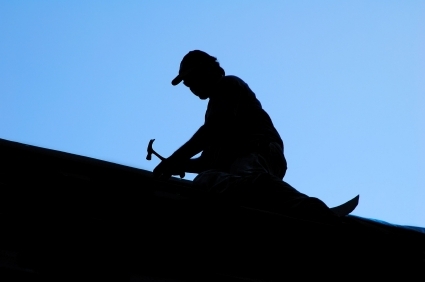 We are a full service roofing company, and we will handle anything from a new roof installation, restoration, maintenance, re-roofs and repairs. We pride ourselves on ensuring our customers’ satisfaction with their roof installation and their roof’s long term performance, as well as the maintenance of their newly installed roof system, to ensure that your investment is protected for the long term. 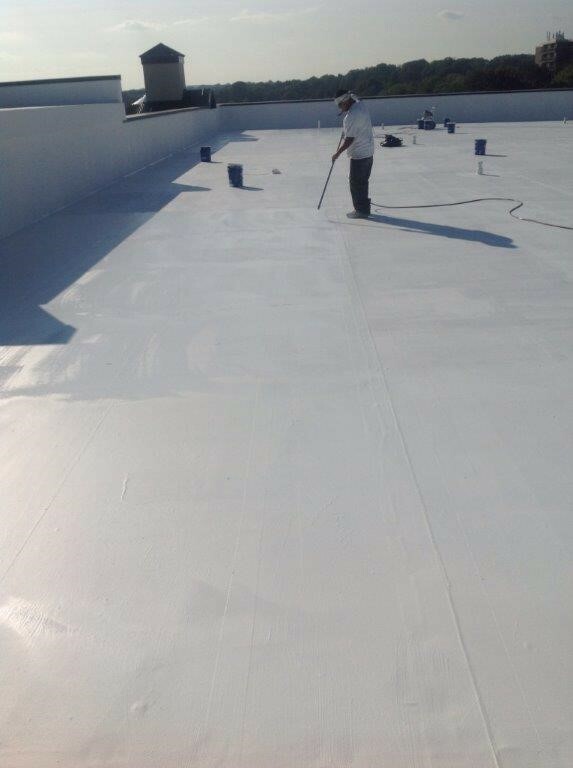 We are certified in a number of roofing systems and have a tremendous amount of factory training from leading manufacturers with the proper certifications. Choosing the right contractor to install your systems is just as important as selecting the type of material and manufacture that you are comfortable with. Rest assured when you contact us that we are not high volume company, we cater to our clients to satisfy their needs as concerning their roofing systems which we are very fortunate not to have to be out in the bid market like a lot of high volume contractors. We are a hands on solely owned privately held company with the service that pride ourselves on.